Designed to be admired and create a desire to dive in, freestanding bathtubs, with their suggestive designs and free flowing shapes, deliver an atmosphere of luxury, relaxation and unique style in modern bathroom design. With the aim of creating atmospheres and solutions that adapt to all kinds of decorative styles and needs, our range of freestanding baths by Porcelanosa offers an extensive choice of tubs with everything from classic styles with renewed character, to cutting-edge and contemporary styles combining fluidity and organic shapes. 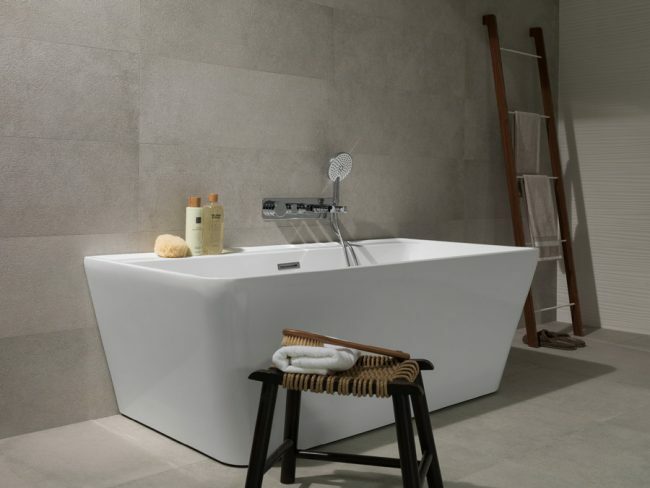 Freestanding bathtubs offer the ultimate feeling of warmth and comfort while enjoying a relaxing bath, and their versatility in design means they can be installed in any area of the bathroom, without the necessity of being put next to a wall. Whether your bathroom space is big or small, our collection includes everything from tubs for two to compact designs that don’t compromise on style or comfort. Here is just a small selection of the freestanding bath styles you can find in our Woking showroom. 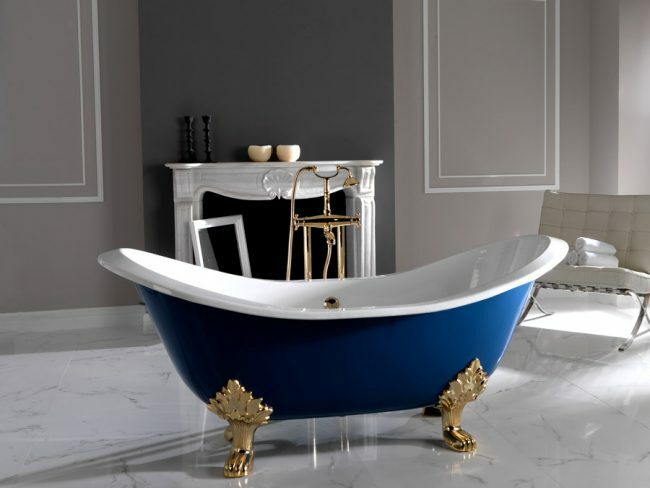 After 70 years in the wilderness, the freestanding bathtub with ornate legs has had a renaissance, becoming one of the most in demand pieces in bathroom design. But this time featuring innovative materials and designs, as well as more refined lines and shapes. 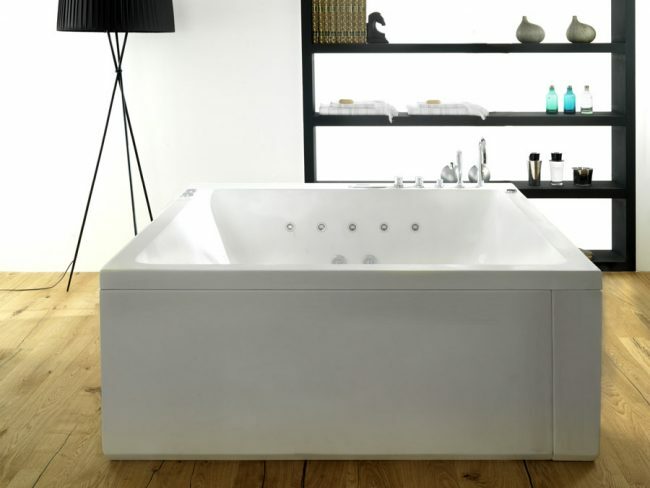 The Victorian Duo bathtub is capable of transforming any bathroom into a distinguished space. Its classic-inspired design is ideal for spaces that seek to create a sophisticated atmosphere with a vintage edge. Made of cast iron, this model is available with its shell in white, burgundy, navy blue and black. 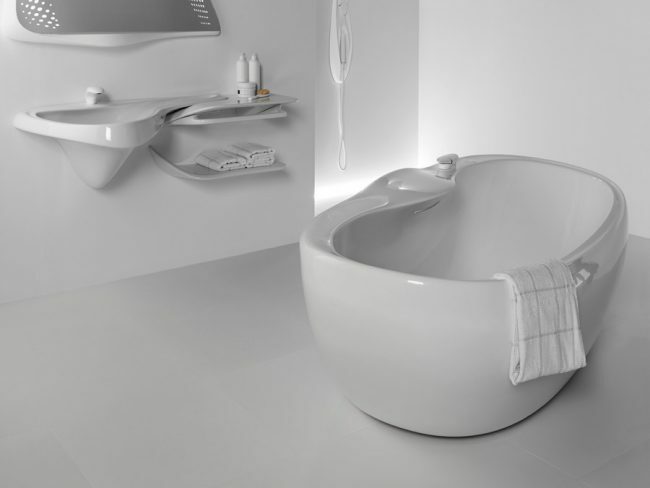 The introduction of space, ergonomics and infinite lines has seen futuristic trends enter bathroom design. Searching for naturalness, Zaha Hadid and her architecture studio designed the Vitae collection. The impressive Vitae bathtub is inspired by the movement and continuous flow of water, delivering unique modernity in abundance. Bathrooms have become an ideal escape at the end of the day. A place where we can leave stress behind and dedicate time to ourselves. 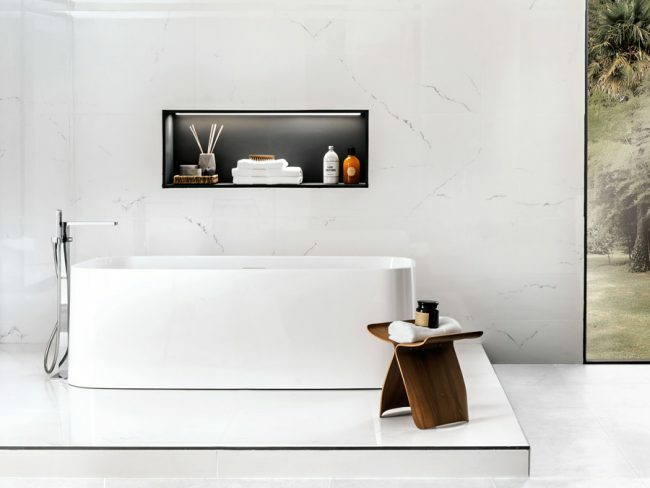 Fill your bathroom design with the warmth and harmony that is usually associated with a SPA, and for the ultimate SPA treat every day, add in the Soleil Square bathtub. Its spacious square format combined with relaxing hydro technology creates the perfect atmosphere for the ultimate SPA bath experience. The purity of minimalism in decorative trends continues to extend into bathroom design. Offering clean formats, pure angles and maximum practicality, here are two tub designs that respond perfectly to this minimalist trend. Pure Line is characterised by a timeless aesthetic and graceful shape. While the Lounge bathtub stands out for its geometry, rounded edges, absence of visible joints and generous interior dimension which deliver sleek sophistication. To view more of our freestanding bathtubs and find a style that is right for your space, visit our Woking showroom, full of beautiful bathroom room sets to inspire the creative mind.